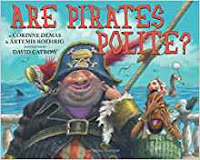 AHOY Mates! Welcome to My Theme all about Pirates! 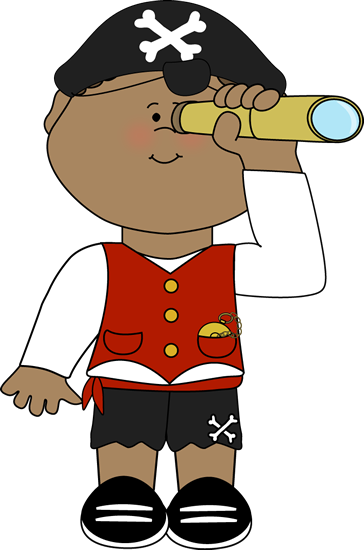 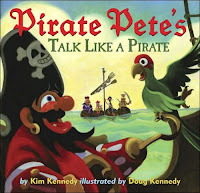 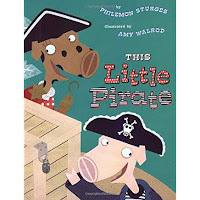 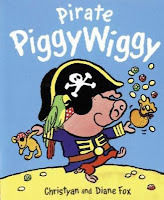 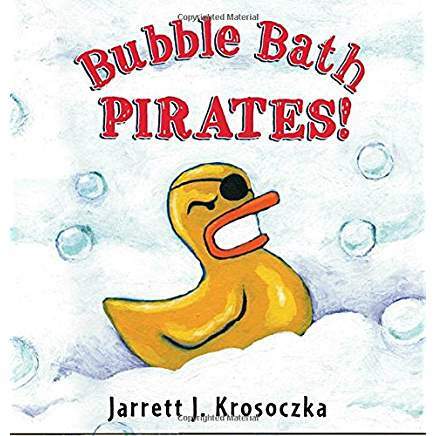 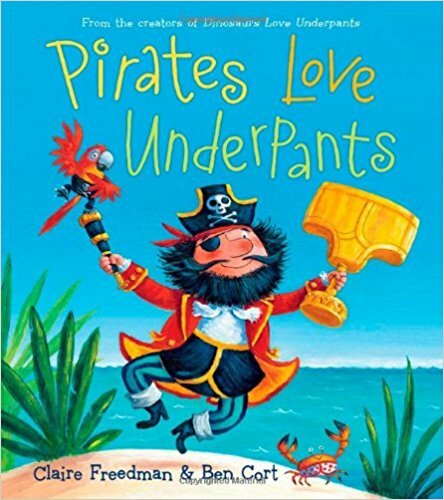 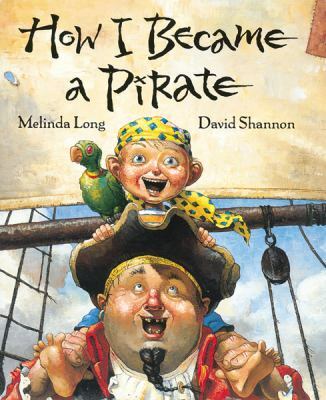 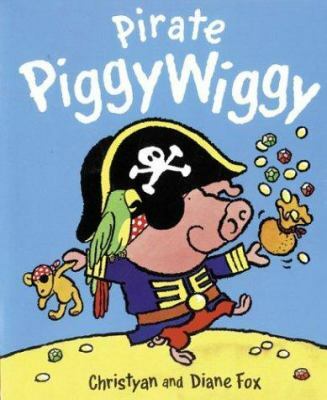 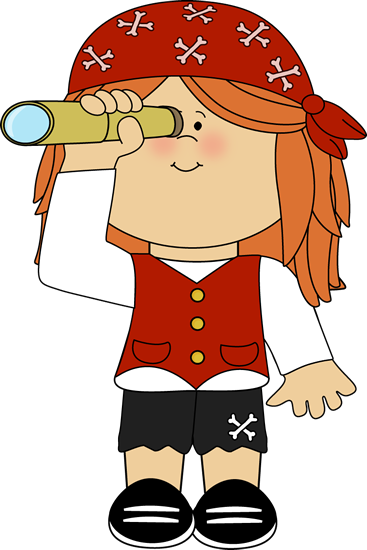 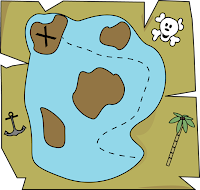 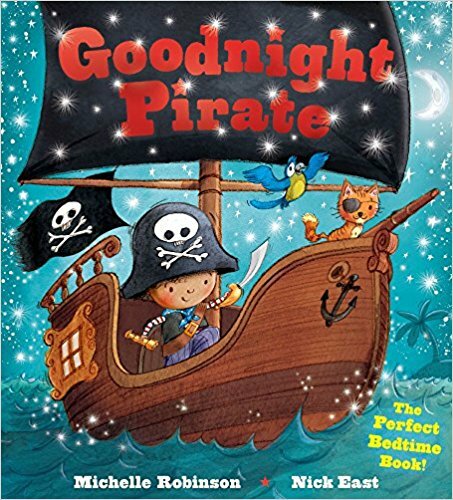 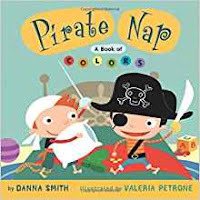 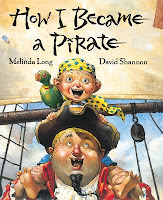 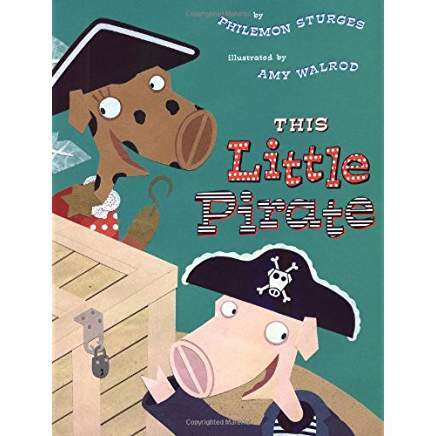 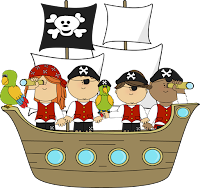 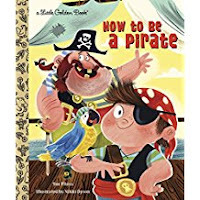 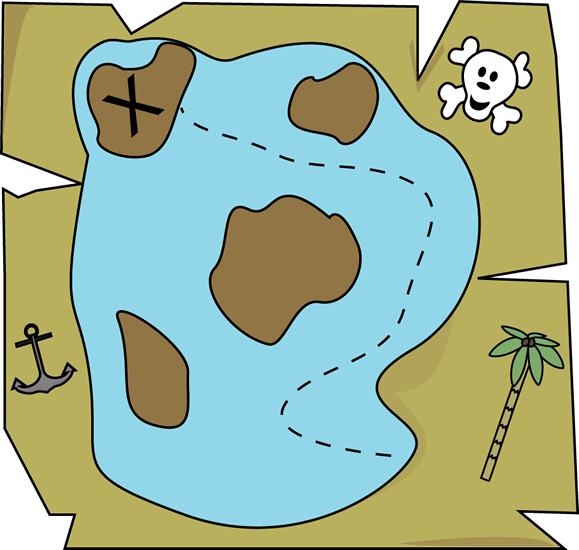 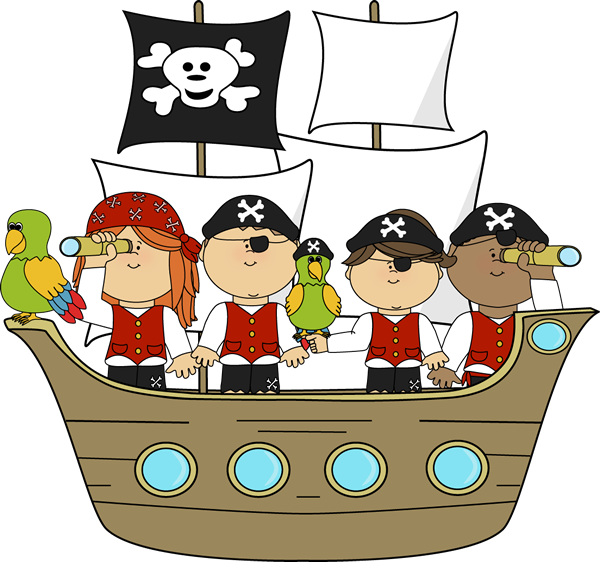 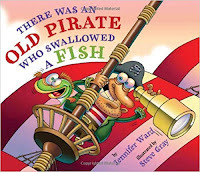 September 19 is National Talk Like a Pirate Day! 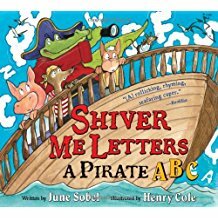 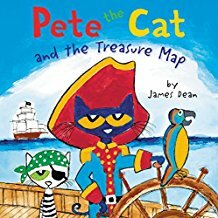 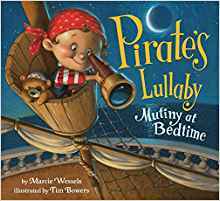 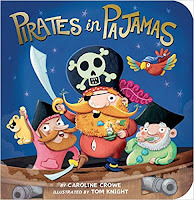 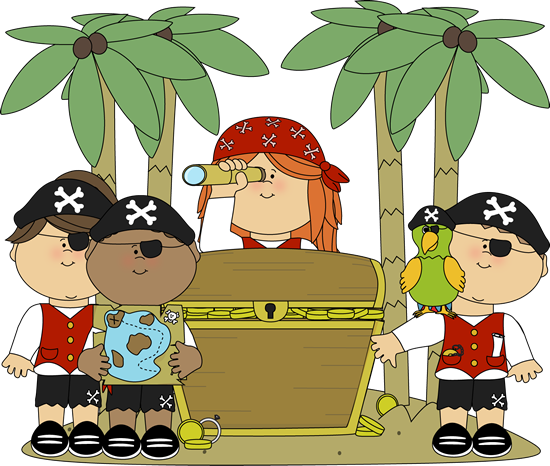 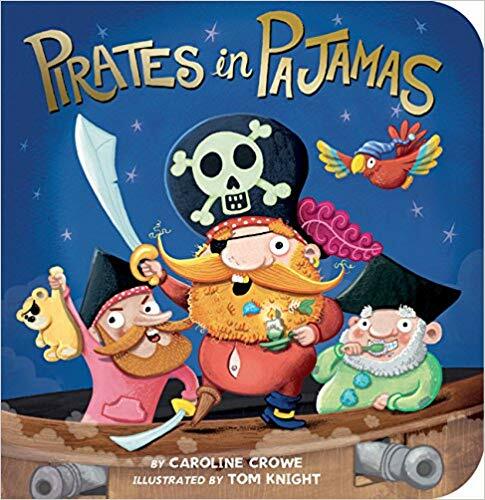 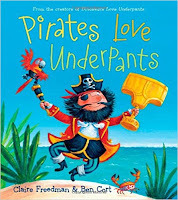 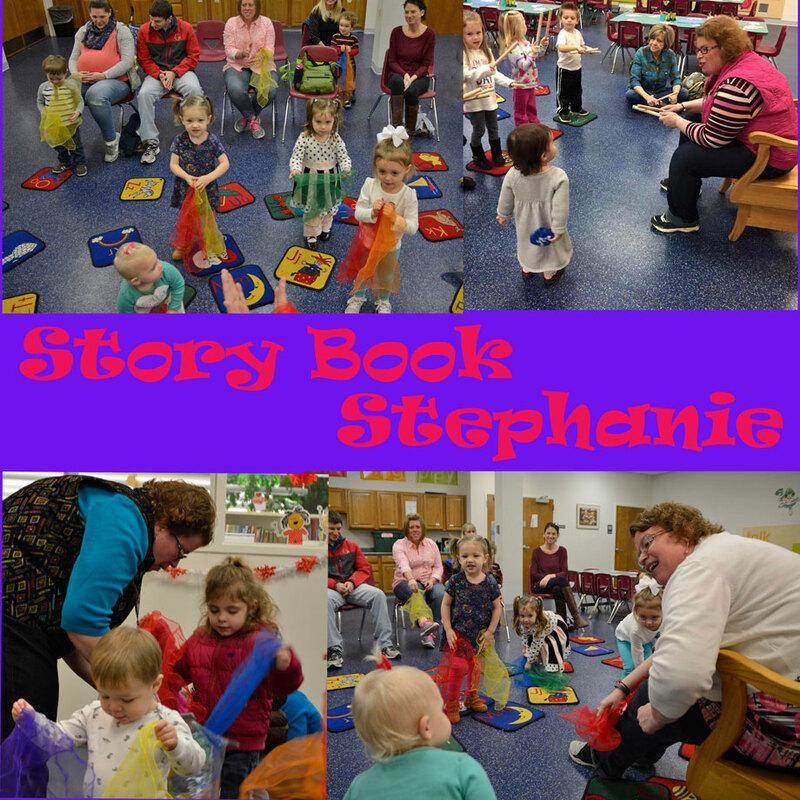 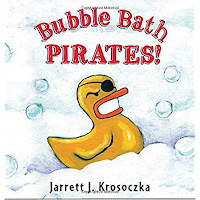 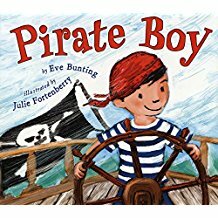 So All these books and Activities are all about Pirates!